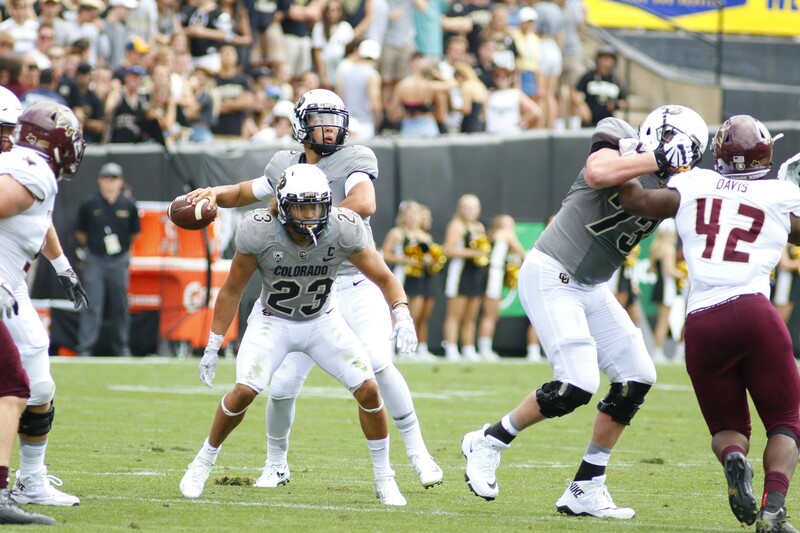 With another game at Folsom Field looming, the CUI’s Jack Stern breaks down the Buffs week three matchup against the UNC Bears. In anticipation of the NFL Draft on Thursday, the CU Independent’s Jack Stern breaks down his latest mock draft. 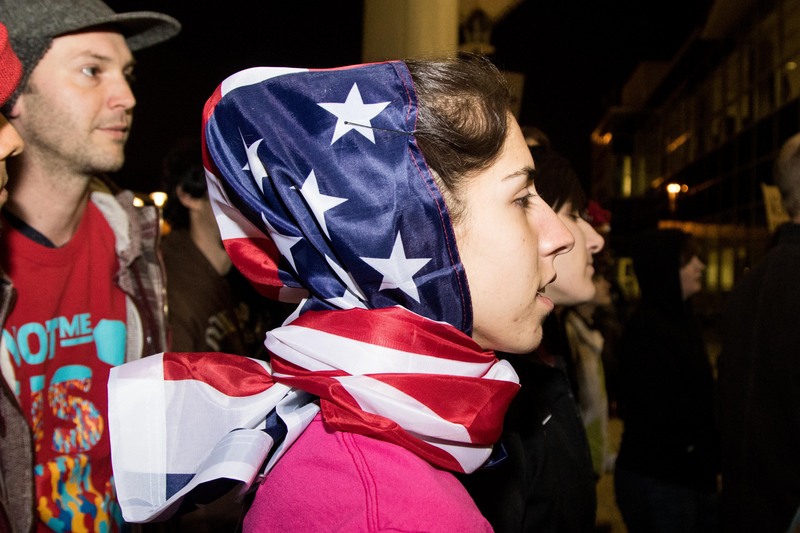 Click the thumbnail to read all our stories on how CU students and other Colorado residents were affected by President Trump's travel ban.